Intubation for anesthesia is not high on anyone’s list of favorite pastimes. But what can make it really unpleasant is if the experience leaves you with a lasting injury. And, according to data released by Anesthesiology News, the most common lasting injury related to surgical intubation is tooth damage. That’s based on a review of closed claims against anesthesiologists. Here’s some information about why this type of injury occurs, what injuries can occur, and what we can do to help. 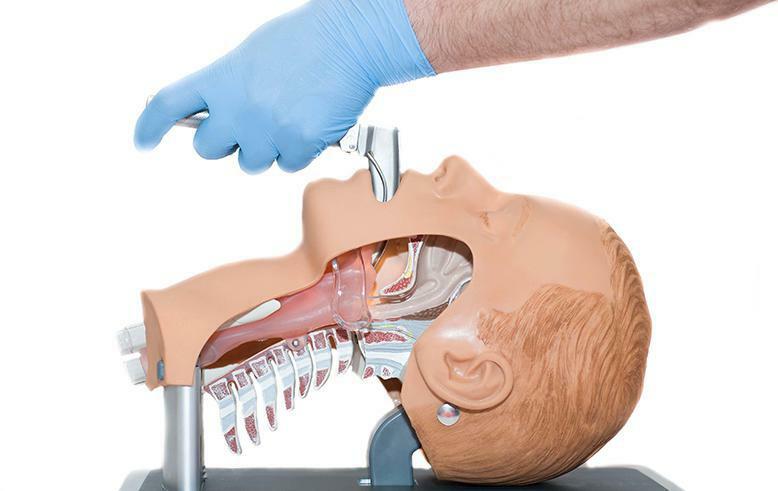 Intubation is a procedure in which a tube is inserted into the throat to ensure proper breathing while you’re anesthetized or following serious injury. The tube has to go through the mouth and bend to enter the larynx and then the trachea. The trachea branches off the throat and leads to the lungs, separate from the esophagus, which leads to the stomach. It’s often necessary to ensure air gets to the lungs when your airway might otherwise collapse due to illness, injury, or anesthesia. The challenge of intubation is getting the tube to pass through the mouth and curve down the restricted path to the trachea. The path to get this done brings the tube close to the upper teeth, which can be struck and broken. When a person is injured or ill and needs emergency intubation, the procedure must be done quickly, which increases the risk. Most often, the intubation procedure can cause chipped teeth. This happens because the tube can strike the teeth as it’s rapidly and forcefully passed through the mouth. 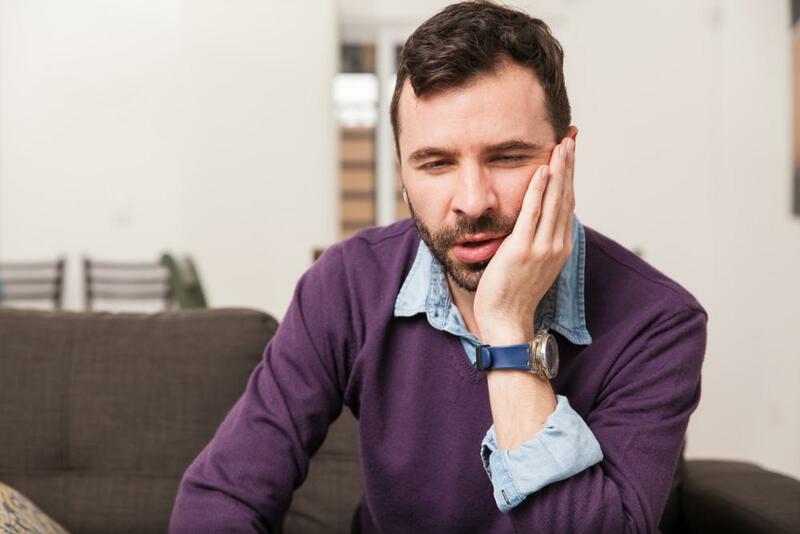 Restorative and cosmetic dentistry work can be damaged during the procedure, too. Sometimes, teeth can be struck so badly that they are seriously cracked. They can be knocked loose. Other times they can even be knocked out. Fortunately, we can usually repair teeth damaged by intubation. We can repair chipped teeth with dental bonding or veneers. 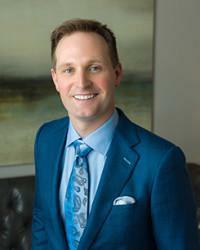 We can replace damaged crowns or veneers. When teeth are seriously cracked, we have to evaluate them carefully. 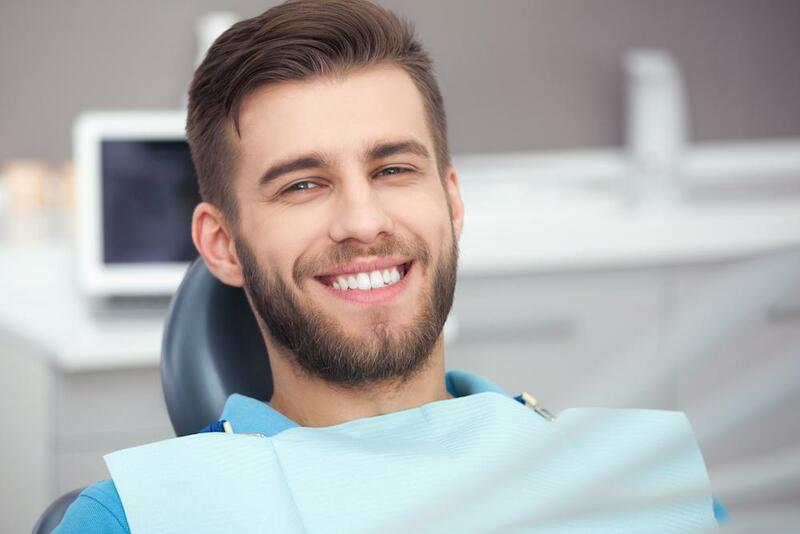 In some cases, we might recommend a root canal treatment before placing a dental crown. Other times, the crack might be too severe and the tooth might have to be removed. If your tooth is loose, a splint can be used to hold it in place until it heals. This is often successful and the tooth returns to normal. 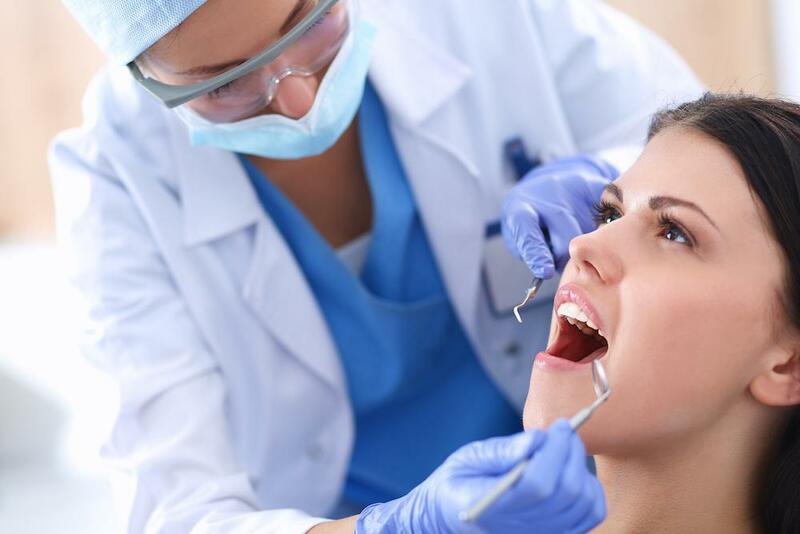 If the tooth is knocked out or needs to be extracted, we can replace it with a dental implant. Have Your Teeth Been Damaged? Intubation is not a common cause of tooth damage, but it reminds us that there are many ways our teeth can be damaged.  No matter the cause of your tooth damage, if you’re looking to have it repaired in The Woodlands, please call 832-610-3123today for an appointment with cosmetic dentist Dr. Scott Young, Purveyor of Fine Dentistry.